Starting any new venture can be a little scary at first – especially when you’re not sure about everything that’s involved. An indoor grow operation can certainly seemly like a daunting task to set up in the first place, as there is a lot involved with making sure those plants grow up to be healthy and productive contributors to your bottom line. One of the most important parts of any indoor grow operation is the lighting, and in my own research to find the best available I’ve come to the conclusion that LED lights are the way to go. This site includes many reviews on some of the best choices in the LED market, but I also wanted to put together a set of information articles that tied in with those reviews to help you in setting up your operation from the ground up. You may have heard the term knowledge is power and nothing could be more accurate when it comes to setting up an indoor grow operation. There’s a lot involved, true, but as long as you take a methodical approach to your set up there’s no reason you shouldn’t have great success. These information articles will help to clarify some of the important features of LED lights and why they’re better than other choices, and will also take a look at other important aspects of indoor grow operations as well. Hopefully having this more complete understanding will help you to delve into your new project with enthusiasm. There probably aren’t too many people over the age of 10 that have never heard of photosynthesis and we all have a vague idea of what it is but, surprisingly, a lot of adults really don’t understand the process that well. If you’re not sure what chloroplast or chlorophyll is then you should definitely read this article. 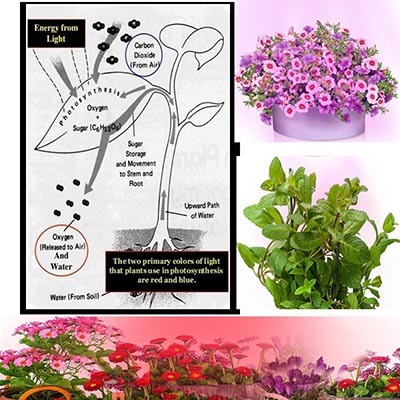 Here we explain the whole process in detail and how it affects plant growth and, indeed, life on the entire planet. Another term you’ll hear bandied about when people are talking about grow lights is the term lumen. If you’re not familiar with the term you probably have a vague idea of what it’s about just from its sound, as it certainly sounds like the word illuminate and it does have a lot to do with brightness. Understanding how lumens are measured is important to any person setting up a grow operation and it’s really not that difficult a concept once you’ve seen it laid out. Here we look into that concept in more detail. 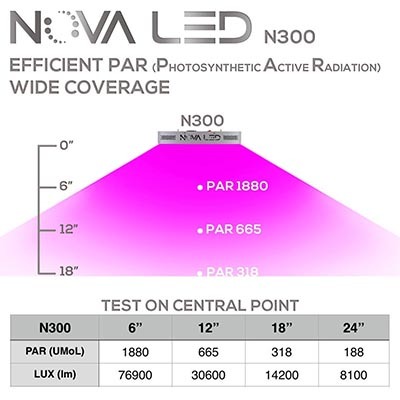 Is the PAR a More Important Measure than The Lumen? It’s probably fair to say that people new to indoor growing may become a little confused when they come up against different terms such as the lumen, as we’ve already mentioned, and the term PAR. There really is no reason to panic when confronted with these terms as they’re pretty straightforward. In this article we look at exactly what a PAR measures and whether or not it’s a more important term when it comes to indoor grow lighting than the lumen. 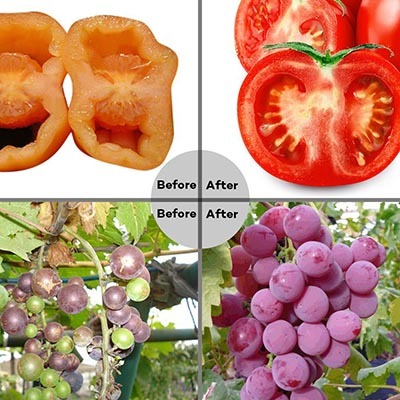 Plants don’t use all the colors in the spectrum available to the same extent in the photosynthesis process. 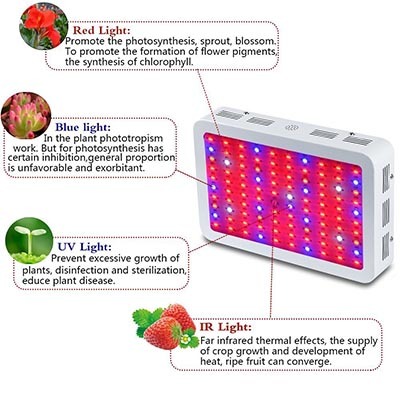 If you’ve been involved in indoor grow operations for any length of time you’re probably quite familiar with the terms red and blue light, but here we look at what contribution the entire spectrum of visible light makes in the plant growth process. 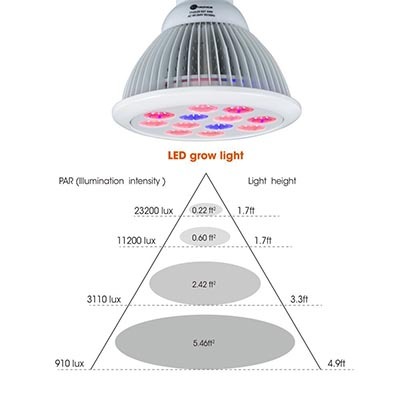 How Do LED Lights Stack up against Other Indoor Grow Lights? 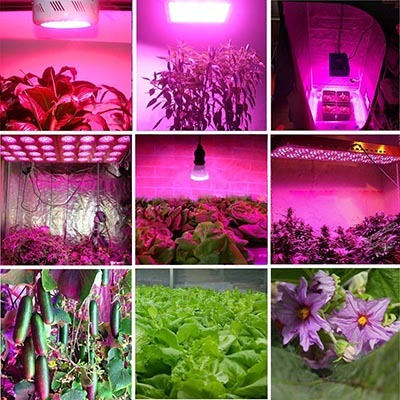 We’ve already made the assertion that LED lights are the best choice for indoor grow lights and we have some very valid reasons for this. 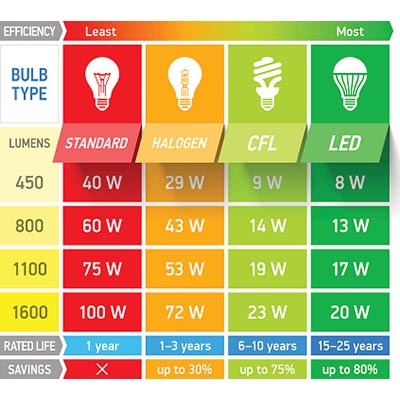 LED lights are known to be more energy-efficient and they give off less heat than other lighting systems. In this article we compare LED lights against other common indoor grow lights so that you’ll have a better understanding of why they’re a better choice. It amazes me when I read about indoor grow operations that went terribly wrong because someone slapped something together in their basement. While it’s true you can set up an indoor grow operation in a lot of different environments, you still need some common things in place if you’re going to be a success and do it safely. This article clarifies what constitutes a viable indoor grow operation and what you should avoid. There are some key components that have to go in to setting up a successful indoor grow operation, such as ventilation and ensuring you have an adequate cooling system, but unfortunately people often cut corners and they end up disappointed in their results. If you pay attention to our suggestions in this article your indoor grow operation should be an overwhelming success. 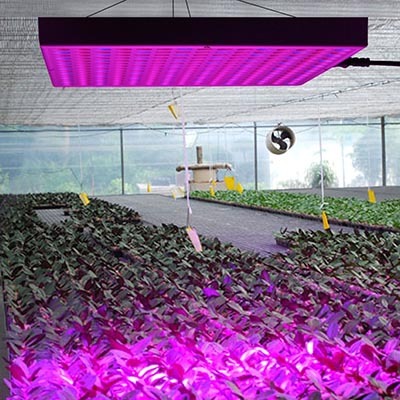 Indoor grow operations are not immune to the march of technology and we’ve already seen a lot of new innovations in recent years such as the LED light itself. More and more people are taking advantage of today’s technology to control their operations remotely through their smart phones and in this article we take a look at these technologies and what the future may hold as well. If there’s one thing you should take away after reading these information articles it’s that an indoor grow operation requires a lot of attention to detail. Understanding how everything works isn’t that complicated, but it does require an investment in time. If you take the time to set up your grow operation properly you should have healthy plants with abundant yields that leave you with a satisfied feeling overall.